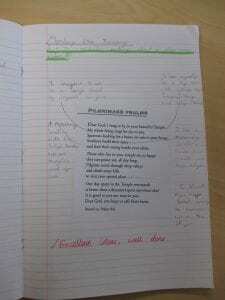 This week in RE, we have been learning about some of the Pilgrimage Psalms. We looked at Psalm 84 carefully and annotated certain parts explaining how it made us feel and what it made visualise. This week in English, we have been practicing using inverted commas to show direct speech. 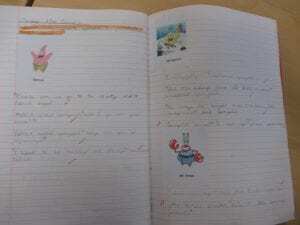 We started the week by writing simple sentences that Spongebob, Patrick and Mr Krabbs might have said. 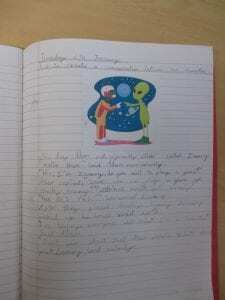 Then, after developing confidence with this, we wrote a short conversation between an alien and an astronaut. 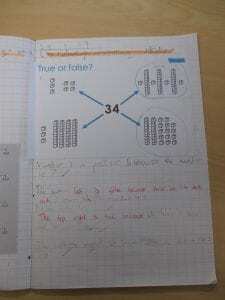 Finally, in Maths this week we have been developing our reasoning skills, using language to explain why something must be either true or false.